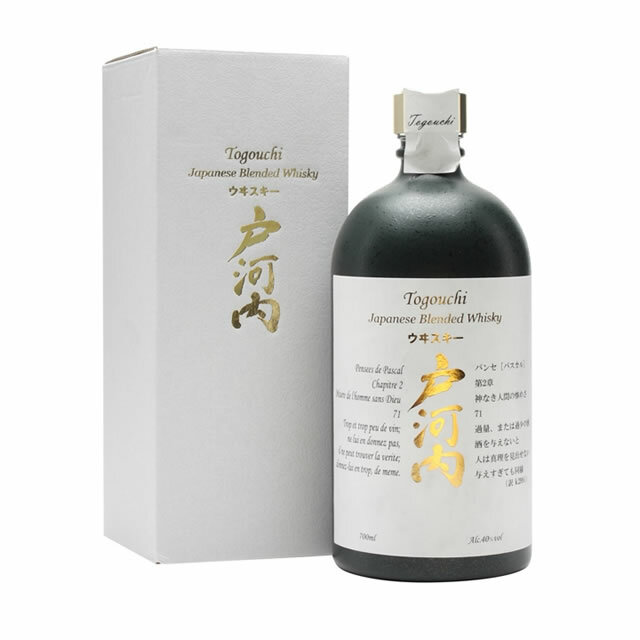 Togouchi is a blended Japanese whisky from the producers Chugoku Jozo, who mature their whisky in a tunnel rather than a warehouse, which was built for a railway but never used. The name comes from where the tunnel is located, in the town of Togouchi, which merged with two other towns to create a town called Akiota. Although blended in Japan, Togouchi Premium Whisky is a mixture of Scottish malt and Canadian grain.